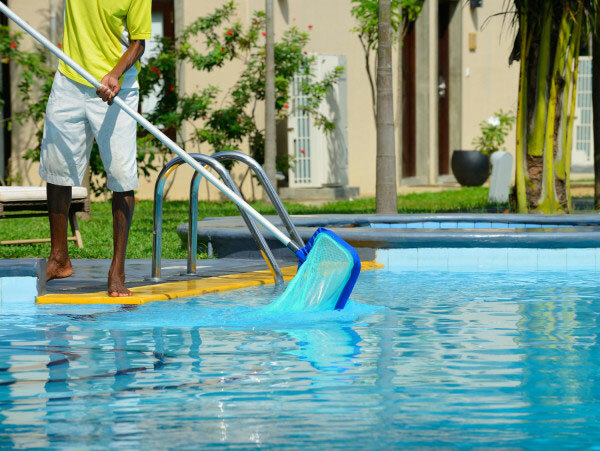 To make the swimming pool clean, efficient and safe .A regular pool maintenance is required. 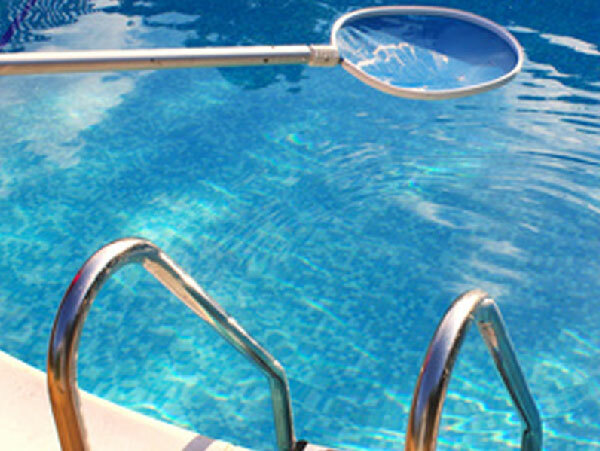 Accurate maintenance of the swimming pool can extend the life of the pool. The pools could be different in their design, shape, and size and also in their maintenance needs. Through proper maintenance, you can turn your swimming pool into a backyard paradise. Many factors have to be considered during the time of swimming pool maintenance. It includes testing the safety, alkalinity, hardness, pH and chlorine and levels of the swimming pool water. The safety in swimming pool is crucial thing. The swimming pool can be a safe and pleasurable place for children as well as adults by regular pool maintenance. The alkalinity is the ability of the water to prevent changes in the pH level.If the alkalinity of the water is very low, the pH level will decrease and cause damages on the mechanical components of the pool. If the alkalinity of the water is very high, the pH level will increase and change the pool water cloudy and scaling. The hardness of water is due to the excess amount of calcium and magnesium on it. It can change from place to place. As the pool water gets evaporated the calcium and magnesium are left behind and thus by increasing the water hardness. pH is the basic measure of acidity and bascity in the water. On considering a pH scale of 0 to 14, the ideal pH level for swimming pool water is between 7.2 and 7.6. Chlorination is the process of adding chlorine to the water. When a swimming pool is treated with chlorine, it can kill bacteria and other micro organisms in the water. So the water in the pool water becomes clean and safe for use. 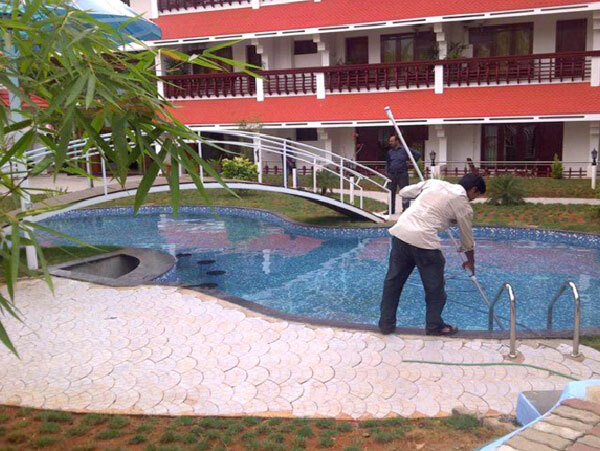 Eternity Pools and Gardens is a swimming pool company in Kerala that offers the best pool maintenance service with flexibility that can meet your needs and your budget.